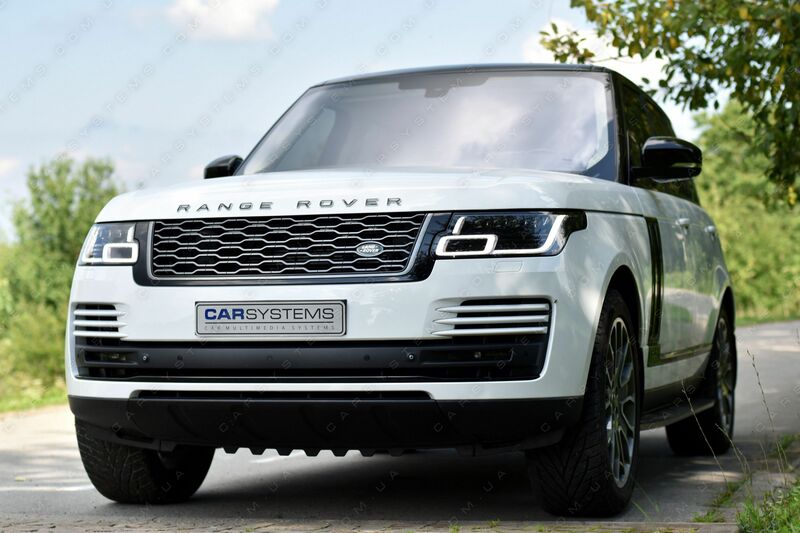 We are glad to announce the release of Range Rover LED Headlights Retrofit Adapter - one and only solution for retrofitting pre-MY2018 Range Rover L405 and Range Rover Sport L494 with facelift Model Year 2018 and up LED (Light Emmiting Diode) headlights! Adapter supports all LED headlamps variants: LED PREMIUM, LED MATRIX, LED PIXEL and LED PIXEL LASER. 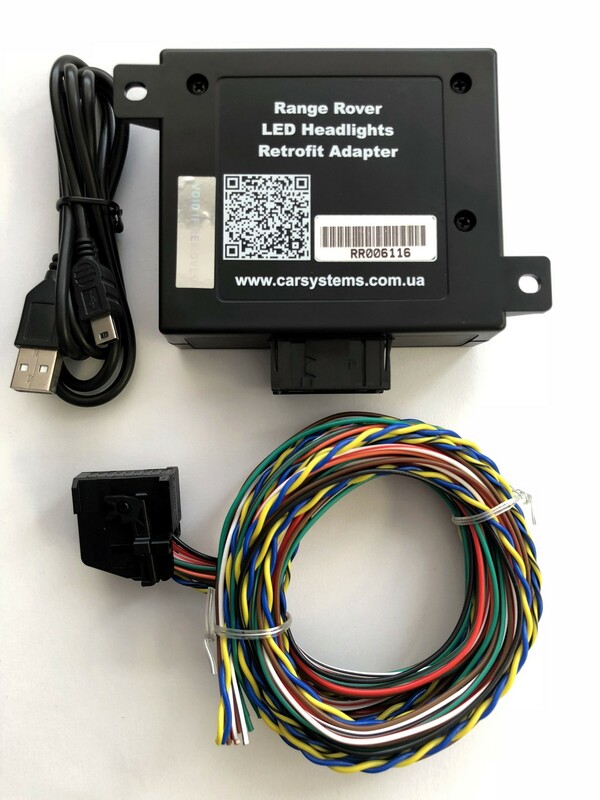 Retrofit Adapter supplied with special software for initial startup of headlights (coding, reading Diagnostic Trouble Codes, perform test functions) without using any JLR diagnostic equipment. Adapter converts all necessary data (CAN and LIN bus messages) from car to new LED headlights for achieving all AFS (Advanced Frontlight System) full functionality.